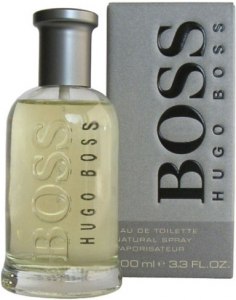 Sign up for a free sample of Hugo Boss Fragrance. This sample is available again, but if you’re requested before, you may not be able to request again. Thanks, Couponing For 4.